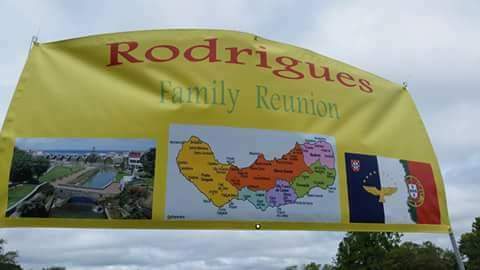 Just wanted you to know that my entire family loved the banner your company made for our family reunion. Thanks again for a great job well done. Thank you for sharing the photo with us! If you are having a family reunion, visit our family reunion banners page to order your own custom vinyl banner!